How do you pronounce zebra? 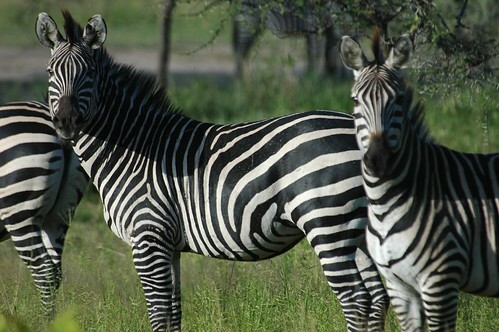 Zebras were plentiful in Katavi (as in most parks in sub-Saharan Africa). Because of Katavi's remoteness they were much more skittish than in many other parks, but they still stopped long enough for some nice shots. Lovely creatures.